I can’t even explain how excited I am for this book. I love the first edition so much and I bought the second book without even reading the summary. So, what do I think of this book? The first chapter has drew me in and I can’t help but feel excited with every pages I turn. The read started off easy, relaxing and shocking. The book present to me the biggest twist of all time. The shocking part is to know the twist had already happened when I was in first few chapters. Still, the story is very enjoyable and amusing to read. What I love about this book is they show us the word reality in life. Nothing will stay the same. Everything changes. This book depicted the story really well and I love the flow of the story which doesn’t seem to rush. However, I personally think Jean’s stubbornness might went too far for my liking. It just don’t seem natural in the story even though I understand the desperation happening in her life and the situations she is facing. Don’t worry though, she is still lovable. As far as I love this book, it is undeniable that I am confused on some specific parts of the book. I don’t understand why but I get hard times understanding some of its context. Overall, I love this book even though I feel quite disappointed because the story is not as good as the first. My favourite part is there are many heartfelt messages in the book and it was all true. Besides, this book will keep you reading again and again for you can’t wait to know the ending. 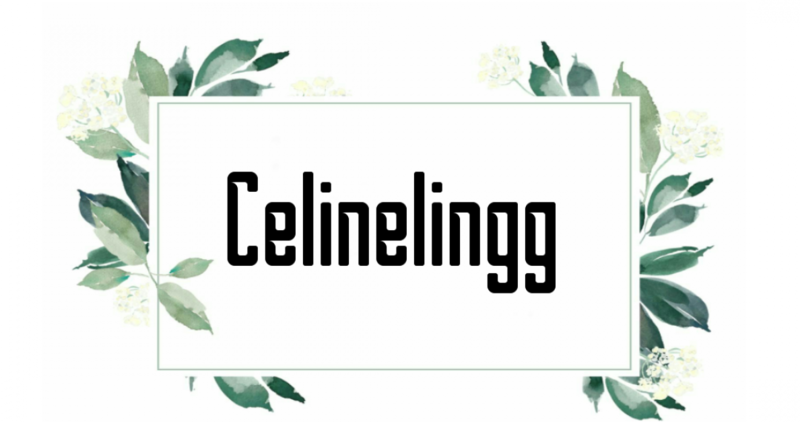 Posted on December 6, 2018 March 29, 2019 by celinelinggPosted in Book ReviewTagged blogger, book, book blog, book blogger, Book Review, book reviews, bookish, books, bookworm, go set a watchman, harper lee. I recently bought 2 books. And To kill a mockingbird. Can’t wait to read both!! Happy reading!! You’ll love them!